 Select the "Schedule" option from the main menu on the left side of the WNYC website to see today's schedule. You can also select the "Schedule" option in the audio player widget. From the default Schedule page, you can go to a previous day's programming by clicking on that day (appearing to the left of today's date). The full programming schedule is accessible via the "Weekly Schedule" option in the upper right hand corner, or by clicking here. If you still can't find the program you're looking for, please don't hesitate to contact us for assistance. How do I find a segment or show I heard?